The Institute of the Daughters of Mary Help of Christians (Salesian Sisters) ‘is a living part of the Salesian Family which throughout history relives in different ways the spirit and mission of Don Bosco thus expressing it perennial adaptability. Don Bosco was the inspiration behind a vast movement of people who work for the good of the young in a variety of different ways. He himself founded not only the Society of St. Francis de Sales (Salesians of Don Bosco) but also the Institute of the Daughters of Mary Help of Christians (Salesian Sisters) and the Association of Salesian Co-operators. 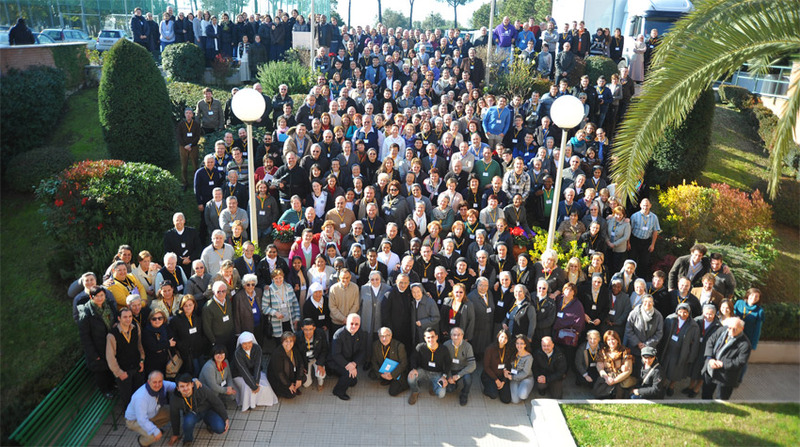 Taking these into account and the other associations that have sprung up in various parts of the world, the Salesian Family currently numbers 30 officially recognised groups with a total of 402,500 members. Although these groups have their own specific vocations they live in mutual harmony, sharing the same spirit and thus extending the mission begun by Don Bosco. Don Bosco’s charism continues to inspire men and women of good will. At the moment there are some 27 other groups requesting admission to the Salesian Family.